The official nominees for People's Choice Awards 2013 are in as announced on November 15, 2012 at The Paley Center for Media in Beverly Hills. This time it is the people's voice that will be heard in choosing the best of the best in Movies, Music and Television scenes. Leading the nominees are some of the hottest names in USA today. Adam Levine received numerous recognitions and nominations for both his musical and TV gigs. He -- and at times together with his Maroon 5 band members -- will have a chance of winning next year's Favorite Band, Song, Album, Music Video, Celebrity Judge and Competition Show awards. Justin Bieber and Channing Tatum are getting on with the race with their own numerous nominations, followed by Hunger Games's Jennifer Lawrence and Easy A's Emma Stone. Country stars, such as Carrie Underwood with 3 nods and Blake Shelton with 2, are also elbowing their way in. Next year's People Choice Awards will air live at 9:00 PM ET on January 9, 2013 and to be hosted by the hot Big Bang Theory actress, Kaley Cuoco. 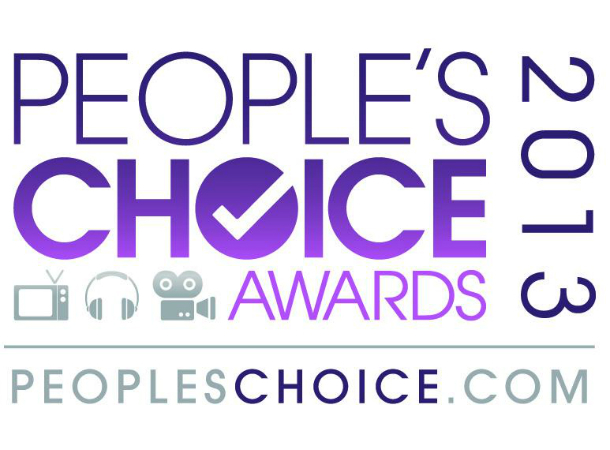 To know the steps on how to vote for your favorites, visit People's Choice for more details.